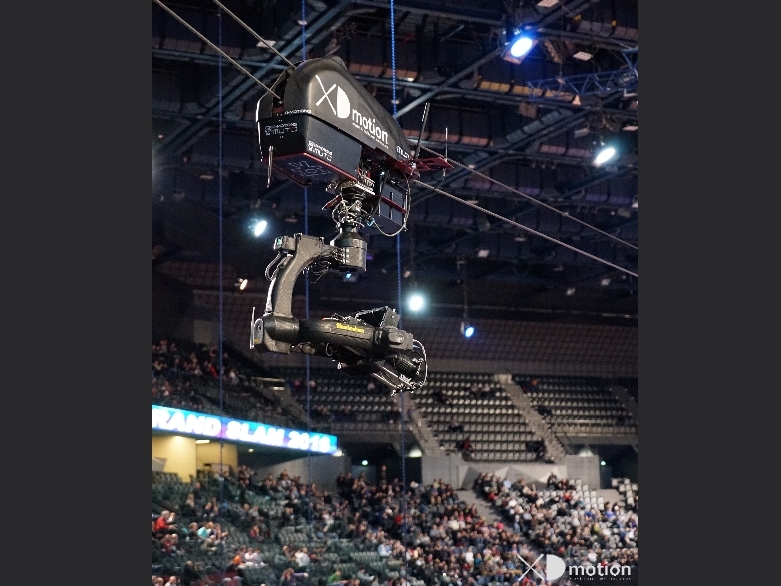 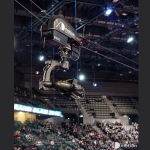 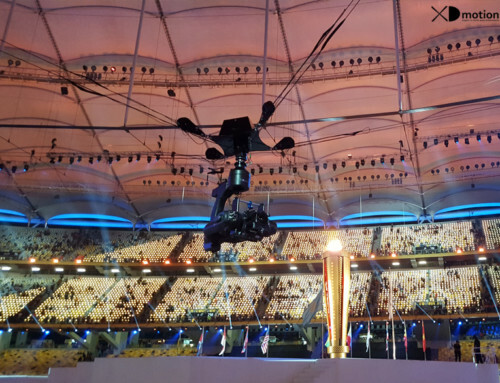 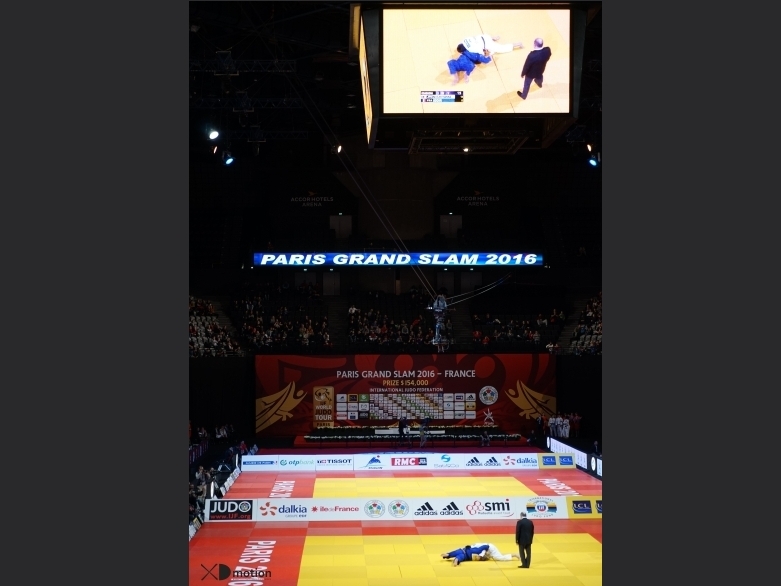 We were in Bercy Accors Hotels Arena with the MUTO system to provide “aerial” pictures of the Paris Grand Slam judo competition. 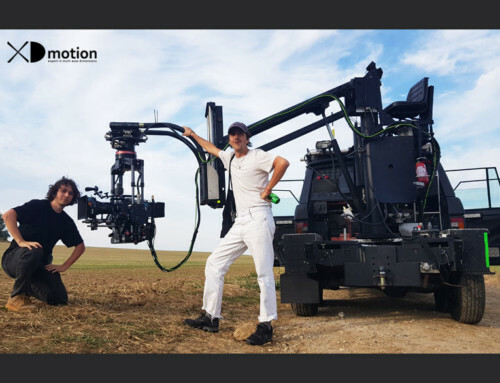 This system which is very light and easy to rig was perfect for this kind of shooting, broadcasted on live on L’équipe 21. 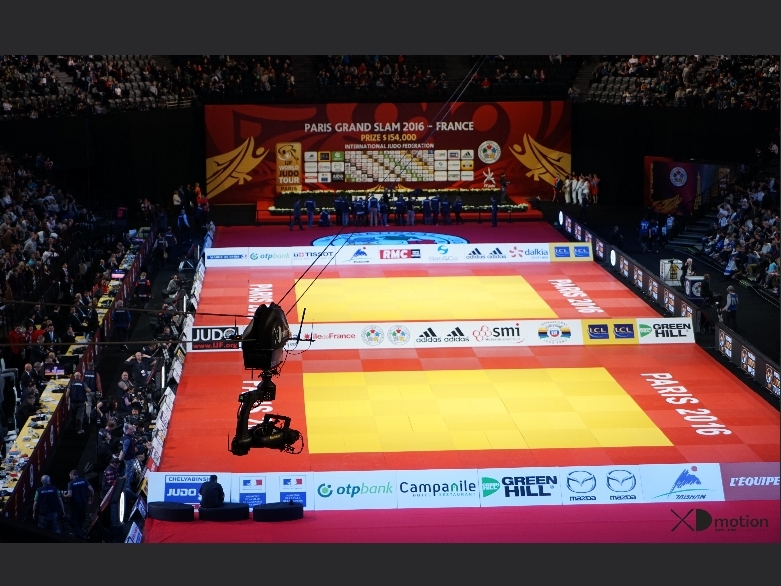 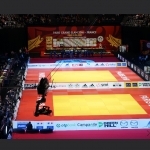 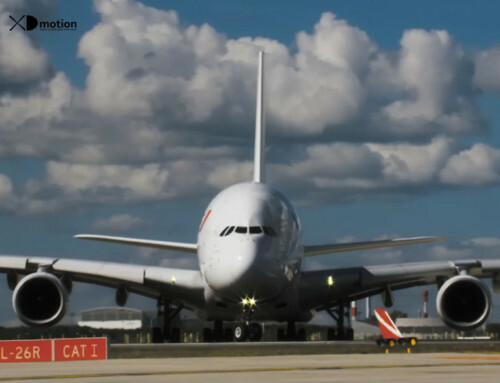 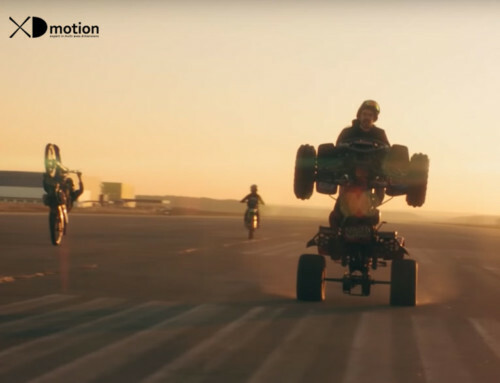 The directors Olivier Denis and Pascal Mathieu had a chance to use the Muto either for the entry of the competitors, either to have footage of the 4 tatamis that were on site. 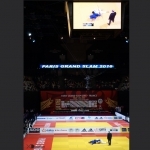 You can watch the competition here.